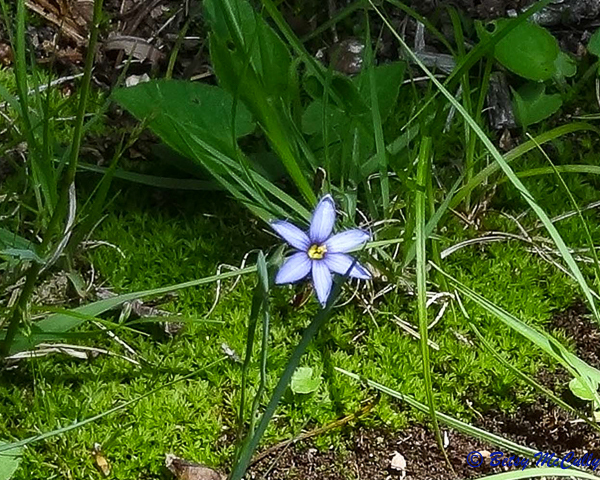 Blue-eyed grass, Atlantic (Sisyrinchium atlanticum). Iridaceae family. Native. Sandy soils in fields. East Hampton, Long Island, 2012.